All orders received by 3pm will usually be dispatched to you on the same working day. Our standard delivery service will take between 1 - 2 working days( for UK mainland deliveries). We cannot be held responsible for any delays caused by Royal Mail. Please contact us for postal charges if you are out with the UK Mainland. If for any reason your goods are out of stock, we will notify you as soon as possible. Scooters and larger items will normally be with you in under 3 days. All goods must be signed for and any damage reported to us within 24 hours. You will be liable for the cost of returning any purchased items back to us. Please ensure you keep proof of posting and ensure the item is insured for loss or damage. 1. 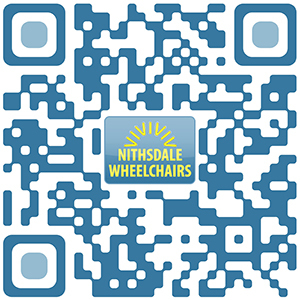 Contact us as soon as possible nithsdale.wheelchairs@btinternet.com and advise us what you have purchased, when this item was purchased and what the problem is. We will then send you a Returns Form that you will have to complete and send back to us together with the goods. 2. Print the Returns Form and return it to us together with the goods. Please contact our after sales line or e-mail for any advice. Failure to include the relevant Returns form may delay the refund or the goods replacement process. Any items sent back must be unused & as new condition (unless used and under warranty) and the security or Warranty labels must not have been tampered with. All items will have to be sent back within 14 days of receiving goods (on new products). Any goods sent back as faulty will be tested and if deemed to be working will be returned at your expense. All items will have to be sent back within 7 days of your received returns number & Returns form. We will issue you with a replacement part or product if the item is deemed to be faulty. If you purchased the wrong item and no longer require you will receive a refund for the cost of the part only. Please contact us on 0165950572 if you require assistance. We are always here to help and resolve any issues. Please ensure that to keep proof of posting and ensure the item is insured for loss. We reserve the right to charge for repairs / replacements to any damaged products returned to us and may refuse any products not returned in their original condition. If for any reason we have sent you wrong parts in error we will fully refund any postage costs en-cured by yourself. If the goods look or you believe them to be faulty do not try and fit or use your goods. Contact us within 24 hours of receipt of your goods and advise us of there condition. 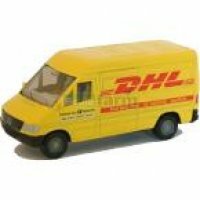 Items will have to be returned to us within 14 days of your original delivery date. We will not be responsible for parts that are damaged during fitting and advise that you use a qualified insured mobility service engineer. The goods must be returned to us in their original as new condition with all of the accessories and packaging. 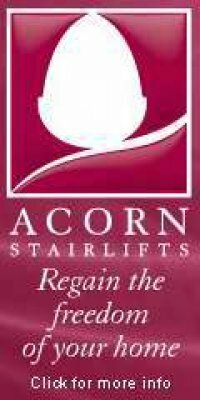 Items that have been used, installed or damaged in any way will invalidate our offer. Items that are non stock and are ordered in especially are non-refundable unless faulty. If you have received a delivery and the packaging is damaged you will have to sign the delivery note " DAMAGED & NOT EXAMINED" Check the goods inside the package and advise us of any damage within 24hours by phone or e-mail. Any item found damaged within a package will then be uplifted by us and a replacement made. You will be required to return the product with all its original inner & outer packaging be unused and in an undamaged condition. All products supplied by us are guaranteed against manufacturing defects in materials and workmanship. In the event of a defect arising under the warranty the product must be returned to our premises for repair in the original packaging. This is in addition to and in no way effects your statutory rights. You will personally be responsible for the return delivery including any delivery costs to us.